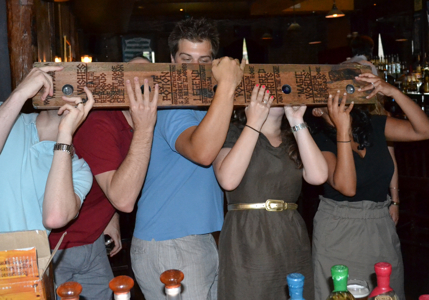 The Voodoo Tiki Board is a huge hit at bars, restaurants, nightclubs, and home parties alike! 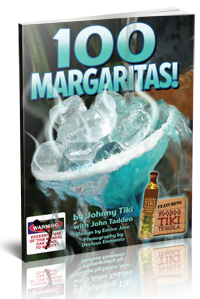 Between November 1s, 2012t and January 1st, 2013 we shipped over 300 Voodoo Boards to tequila fans that purchased them trough the Voodoo Tiki website. 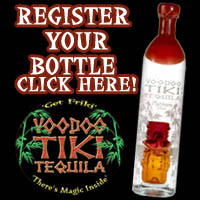 An additional 200 were shipped to retailers via the Voodoo Tiki selective retailers program. The Voodoo Tiki Board is a hit at any party, and a great photo opportunity as people load their images to various social media outlets. The Voodoo Tiki Board works on a simple premise – cooperation. 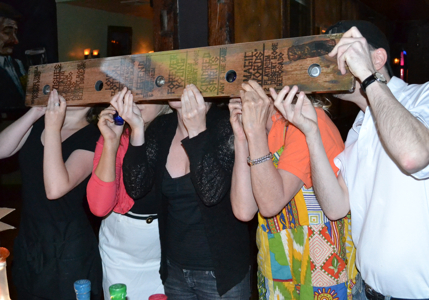 In restaurants, bars and nightclubs the game works like this, five Voodoo Tiki Shotglasses are inserted into the holes found on the center of the board. The glasses are spaced a12″ apart. Unlike traditional “Ski Shots” the glasses are not glued down or mounted in any way. It takes five people working carefully together for the Tiki Shotglasses to survive, and if your glass survives you keep it. 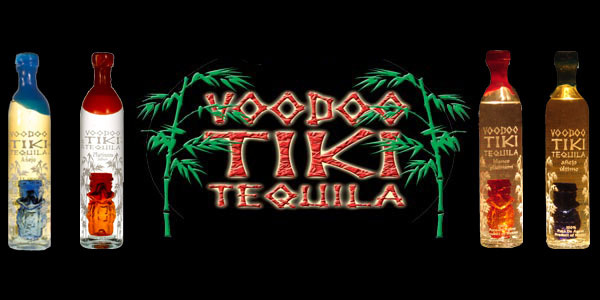 You can order a Voodoo Tiki Board for yoru next party here, or if you’re a retailer call the Voodoo Tiki Hotline at 1-VOODOO-TIKI to find out how to get one for your establishment.